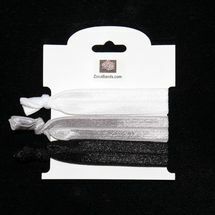 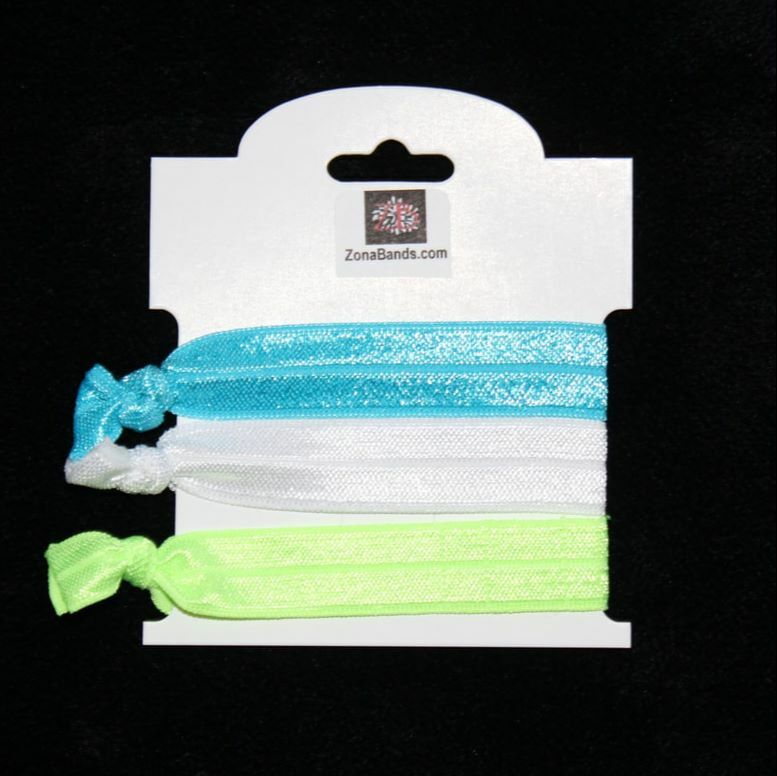 Hair Ties - ZonaBands - The No-Slip Adjustable Headband! 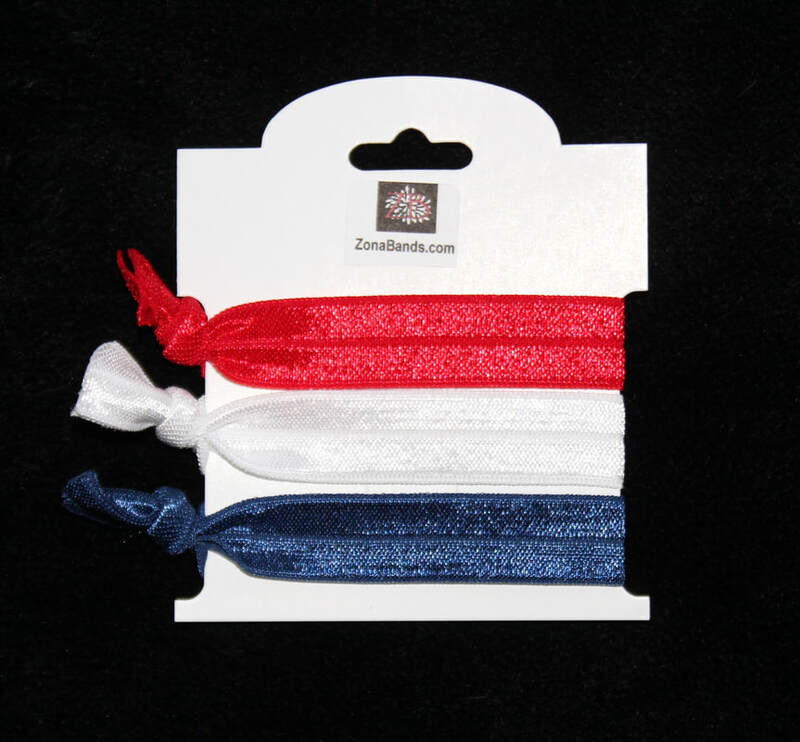 Our Hair Ties can be paired up with your favorite ZonaBand. Comfortable to wear around your wrist and in your hair. 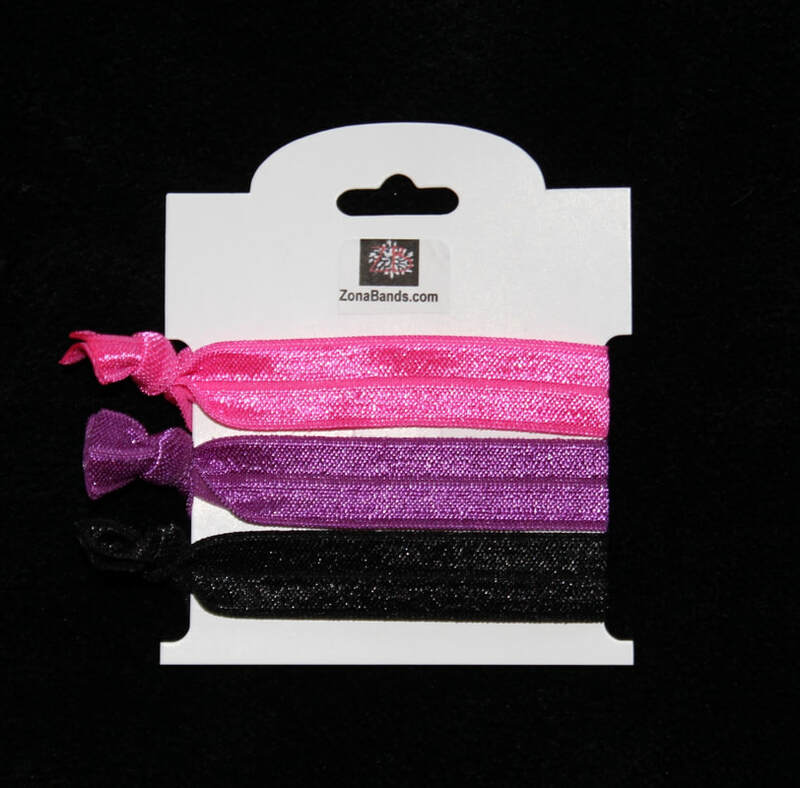 We offer several colors to choose from. 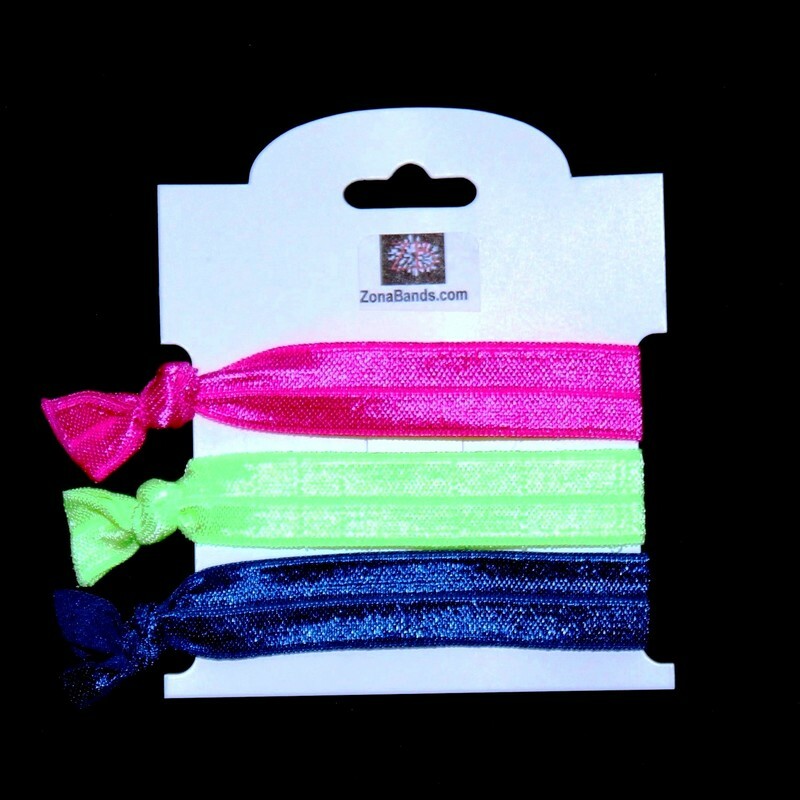 Buy one for you and one for your friend!